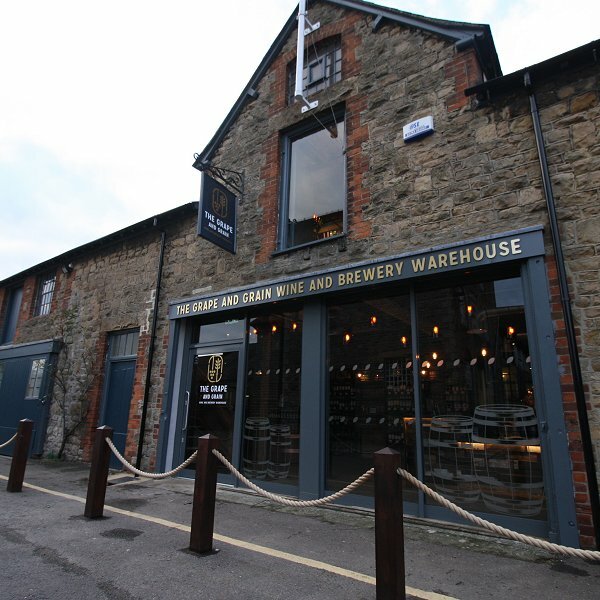 The Grape & Grain Wine & Brewery Warehouse is the new name for John Arkell Vintners, who have been supplying Swindon & the local area with premium wines, beers and spirits since 1962. 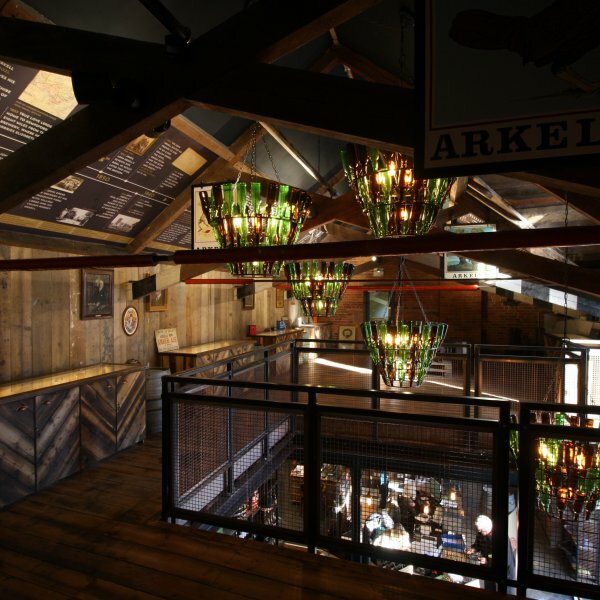 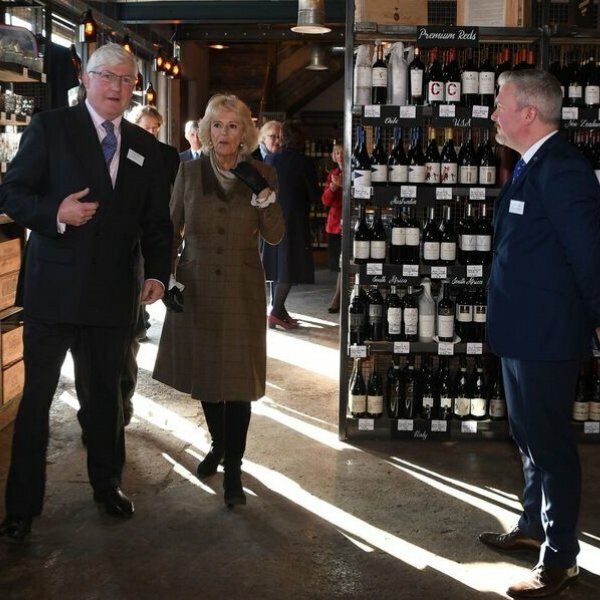 Our new premises and heritage centre was opened to coincide with the 175th anniversary of John Arkell founding Arkell's Brewery in 1843. 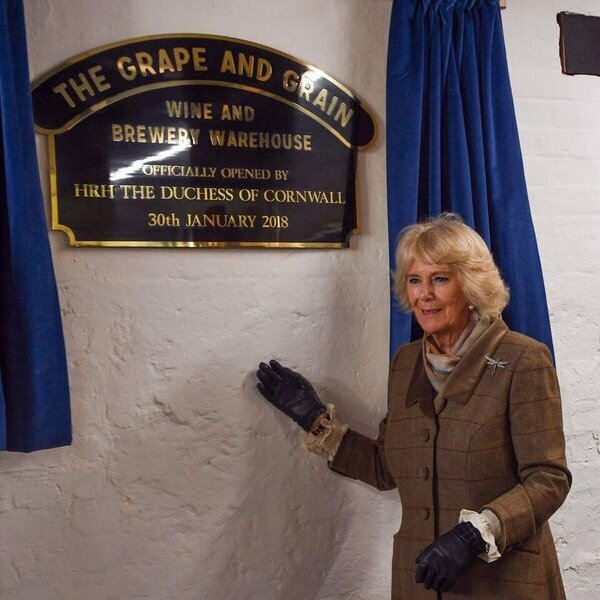 A very proud day it was on 30 January 2018 when we were delighted to welcome HRH The Duchess of Cornwall to celebrate the occasion and for her Highness to take a tour of the warehouse before officially unveiling a plaque in honour of her visit. 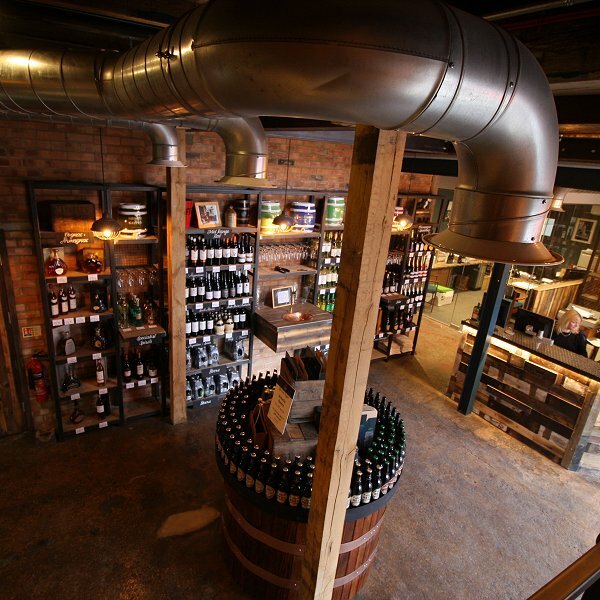 Today, the Grape & Grain Wine & Brewery Warehouse is run by our Directors, Nicholas Arkell and Richard Bailey, assisted by Lisa Aldridge, Karen Conn, Gordon Jones and Paul Buckingham. 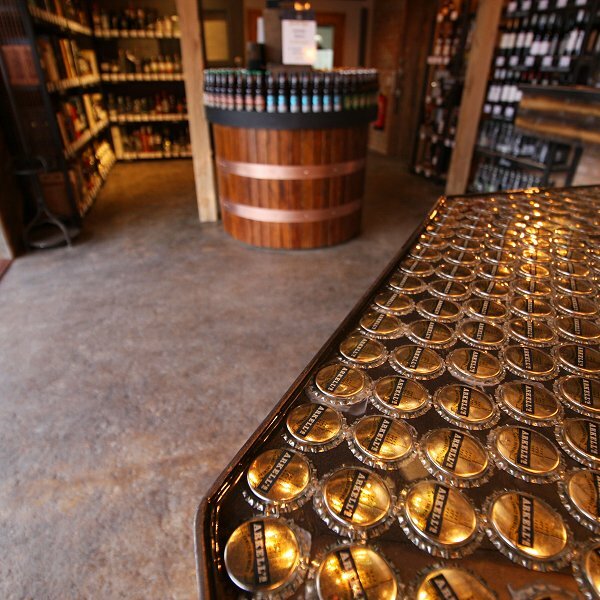 We are open 9-5pm from Monday to Friday to members of the public & the trade, who can not only browse & purchase from our premium selection of wines, beers & spirits but also feel free to explore our heritage centre upstairs.